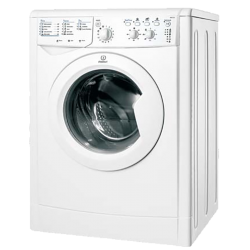 Big Brands Online offers an impressive range of appliances for all your laundry capacities and situations. Today’s New Zealand home laundries are all about sophistication. 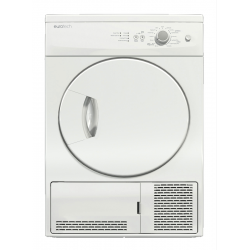 Top-loaders and front-loading washing machines are now fully automated and come in a variety of capacities to suit small and large families. 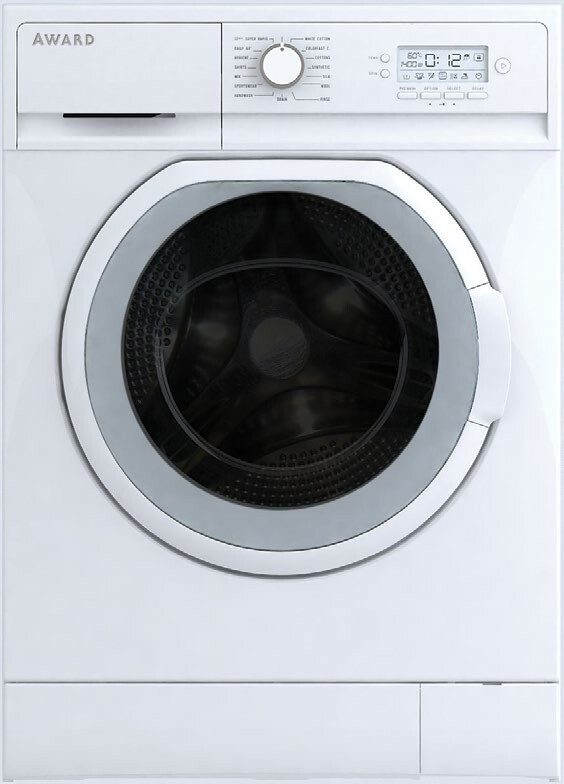 Homeowners love working with fast, efficient laundry appliances, which look great, are easy to use, whilst lowering energy and water costs at the same time. 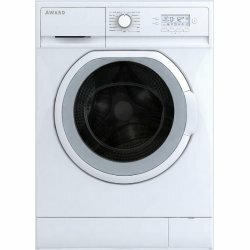 Dryers are now designed to eliminate a lot of creasing, and these too come in a variety of sizes. 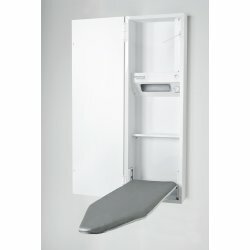 Ironing centres come in cabinets that recess into the wall or can be mounted directly onto any surface. 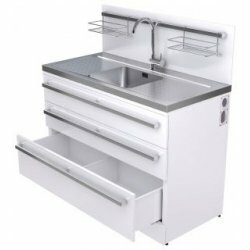 And to add a touch of panache, we offer a range of super-tubs with built-in cupboards, drawers and tap combinations, along with plumbing connections to keep all those hoses out of sight. A combination of any/all of these essentials will most certainly add resale value to your home. European excellence, value and efficiency springs to mind with this 8.0kg Front Loading Washing..
Another great quality product buy Eurotech!! This brand new Condenser Dryer will add style and value.. 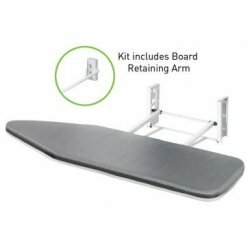 The new Robinhood 'Ironing Centre Kitset' (ICKIT), is an ironing board and bracket designed to.. 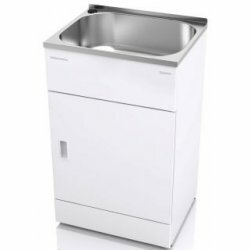 The new Robinhood Ironing Centre IC1300 is designed to be installed as a recessed or surface mo.. Double Deal... not only do you get a great price on this little beauty, but you get the f.. The Supertub Workstation is the self-contained answer to every laundry challenge. With better .. 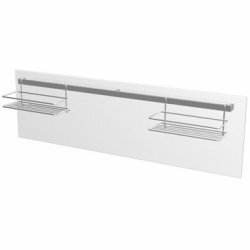 This Robinhood Workstation Splashback is designed to prevent water damage to your laundry walls. &nb.. 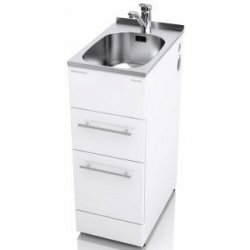 The ST6002SLIM is a slim tub designed for smaller laundries and will blend in seamlessly. .. The Robinhood Ironing Centre IC1300 has smoothed the creases out of ironing. Open the cup.. The new improved Robinhood IC1300 Ironing Centre now has a deeper cabinet to store larger irons and .. 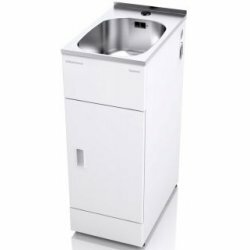 The ST3701 console model supertub, is a great choice for your laundry and comes with a single-handed.. 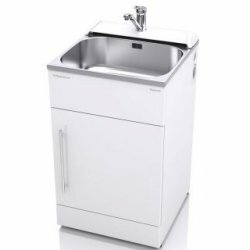 The ST7001 supertub is a great choice for your laundry and comes with a stylish goose neck tap .. 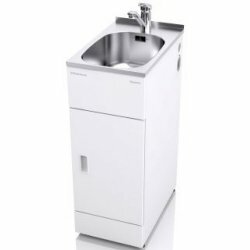 The ST6001 supertub is a great choice for your laundry and comes with a single-handed mixer tap.. 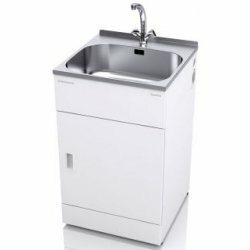 The ST3101 supertub is a great choice for your laundry and comes with a single-handed mixer tap. &nb.. 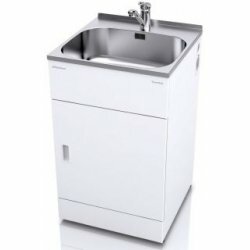 The ST3201 supertub is a great choice for your laundry and comes with a two-handed mixer tap suitabl.. 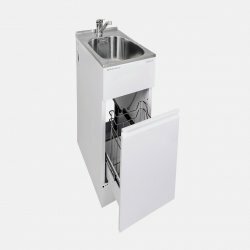 The STSLIMTAP is designed for laundries with limited space, comes complete with side apertures that .. 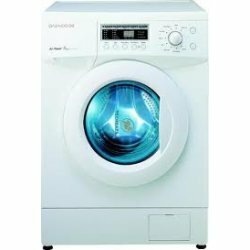 The STSLIM1 is designed for laundries with limited space, comes complete with side apertures that fi.. 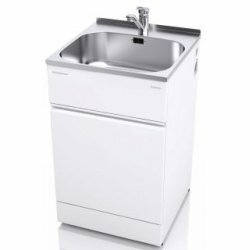 The STCL1 supertub is a great choice if your taps and washing machine plumbing is already in place o.. 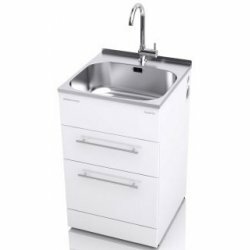 The ST7001SLIM is a slim tub design which includes a single-handed mixer tap and double drawers.. 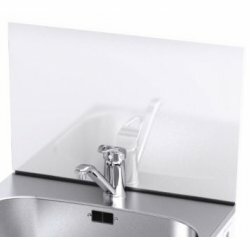 The Supertub Splashback SB560 is a great addition to your laundry. It serves several purp..